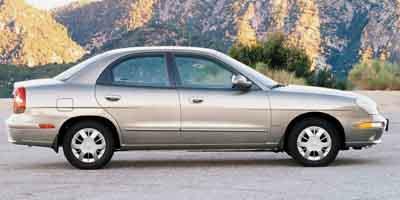 In 1978, the Daewoo Motor Company was founded when the Daewoo Group purchased Saehan Motors and has since been known for their small, fuel-efficient sedans and coupes. 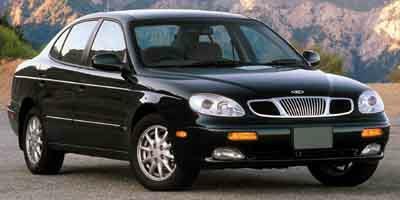 Daewoo sold their first car, the Lanos, in the US in 1996. 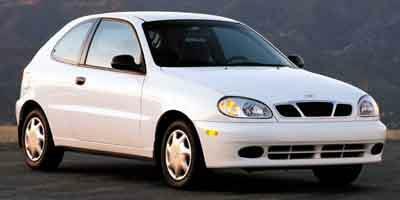 Daewoo ran into trouble financially in 1999 and the motor company was sold to GM.